Introducing you the brand new flying business card mock-up free PSD template for your corporate business promotion. It’s a perfect business card mockup template to elevate your corporate business identity to the next level. This business card mock-up has a flying motion to catch the user’s eyes. Therefore, this mockup comes with 3 different variations. This free mockup designed in Adobe Photoshop (.psd) format file with the best practices and well-organized layers using smart object feature so it’s very simple to replace your content in just quick time. 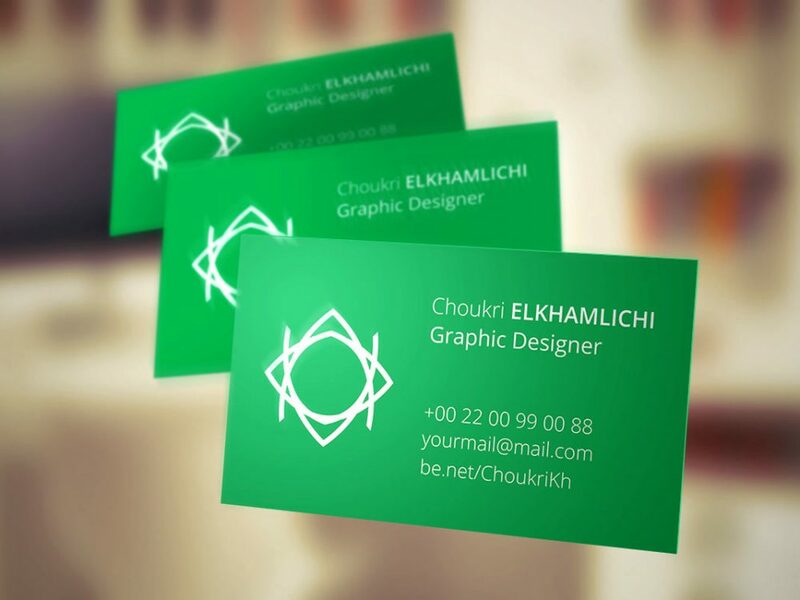 A big thanks to Choukri Elkhamlichi for providing us this stunning business card mockup.